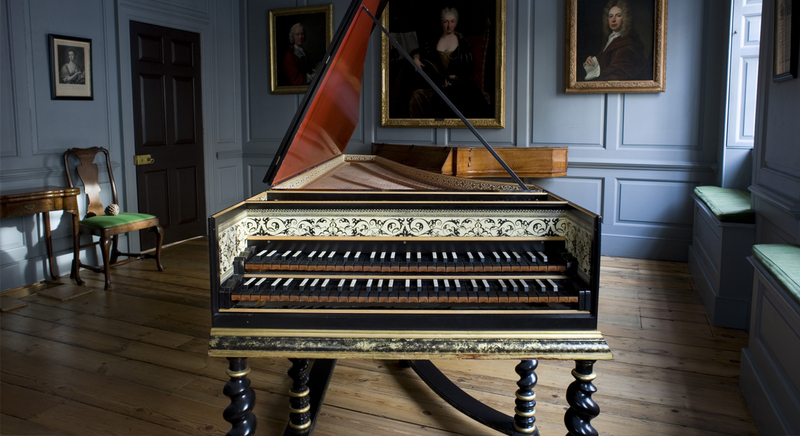 We are delighted to present two hour-long concerts for harpsichord at Handel’s own home in Brook Street, part of the Handel & Hendrix in London museum 16 April and 23 April. Handel was famous for making quotations of musical material from other composers in his own works. Gottlieb Muffat (1690–1770) responded by ‘improving’ Handel’s Eight Great Suites and making revisions to the great master’s works.